we love shoes | Whatcha Find? AMAZING! We love these shoes! 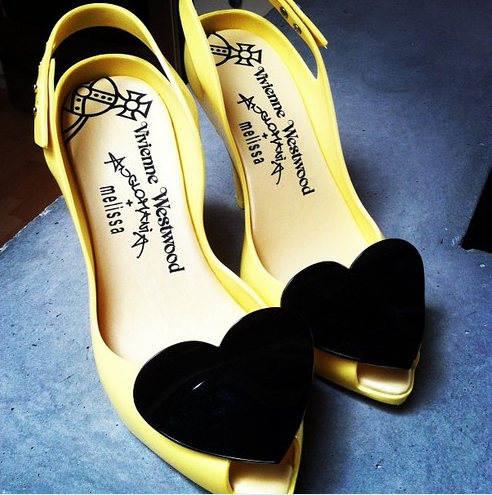 By Vivienne Westwood, these are from her Anglomania line. The hearts are curved and the shoes are so sweet. They had never been walked on and we only paid $12.99! Happy thrift shopping! Subscribe for updates and please find us on Facebook!